Please circulate the PDF version of this announcement in your networks or place it as a poster in your institution. We invite you to apply for the course by filling out the online form by February 28, 2019. The number of participants is limited to 18. Participants should have previous experience in modelling/coding in a high-level programming language (such as R, C++, or Java). We will work in R during the summer school. 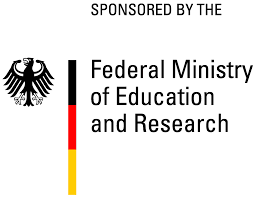 The summer school is locally organised and financially supported by the BMBF-funded Junior Research Group POLISES at the UFZ.